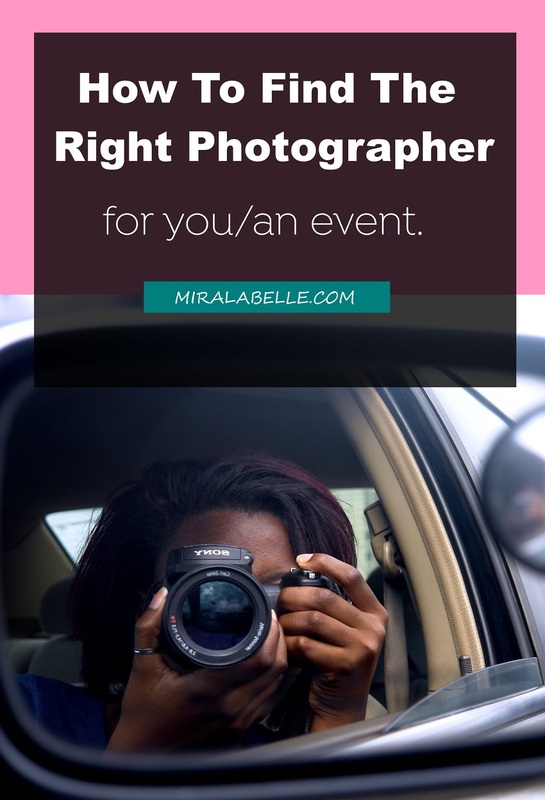 5 Things To Consider When Choosing a Photographer For Yourself/ an Event. Face it. We need photographers. The world is a better place with them just as much teachers, lawyers and doctors, yes? No, don't just get anyone who seems handy with a camera. This is a moment in life we're talking about. Once it's gone, ain't no getting it back you know? We'll be discussing how to find the right photographer for you. Before we go any further, I'd like to mention that this post was sponsored by the good people over at Jiji.ng who actually have a platform where you can get good photographers or offer your photography services. Let's get right to it! Before choosing the photographer, decide what style your event will have. Documentary, portraiture, fine art, edgy-bold – all of these photo shooting styles differ one from another and so do the photographers who can be more or less experienced in one particular style. The way a fashion show event will be covered is definitely different from the way a photographer would cover a birthday party depending on what style you would prefer. So define your preferences because you want a photographer who will give you want and before that happens, you'll need to figure out what you want. You definitely don't want to spend a tidy sum paying for what you might find disappointing. A good photographer must have his/her own portfolio where the possible customers could look through the previous works. So it's recommended to see the photographer's portfolio as soon as you contact him/her. Think of it as preview of a clothing article when you're shopping online. Besides, you can check the feedback from the previous clients – whether they are satisfied with the photographer's work or not is a factor to consider. The photographer's style depends on his/her composition (the way he/she arranges subjects in the picture frame) and most importantly, his/her editing style. The photographer you choose should be well acquainted with image processing programs such as Photoshop, Lightroom or Paint.net. If the photographer doesn't particularly know his/her way around these photo editors, he/she might do more harm than good to the initial version of the picture. The first picture was perfectly OK but because the customer wasn't quite satisfied, she tried to tweak it and it became a not-so-perfectly-OK picture. When making a choice between hiring an individual photographer or referring to a company that provides photo shooting services, I recommend opting for the first option. Some companies may hire employees “right from the street” who have almost no experience, prepare great portfolios for them, and sell their services for pretty high prices. Most individual photographers have earned their reputation for their hard work and it's always better to have a one on one relationship with your photographer. This should have been the first point right? It's always good to stay within your budget. However, I didn't want you to think I was saying "hop on the first cheap photographer! ", forgetting the other factors. Nevertheless, the amount of money you are ready to spend for photography services is important to consider. You may find an excellent photographer whose work you adore, but the price might be too high for your budget. For this, it's advisable to carry out your search online on platforms like Jiji. I also like Instagram for this because there are so many talented photographers out there who haven't quite made a name for themselves so they'll be willing to cut you some slack with their prices. And that's it people! The next photography post is going to be on how to edit your Instagram photos to perfection. Or at least your own version of perfection. So stay tuned! Any tips or stories to share? Leave a comment, I'd love to hear from you! I agree with you, a photographers portfolio is one of the easiest way to know his/her capacity. Helpful tips you got here! Glad to be of help Lydia! Great tips. For me, I always like to pick someone I can be comfortable with. That way, I can pose for days. Lol. 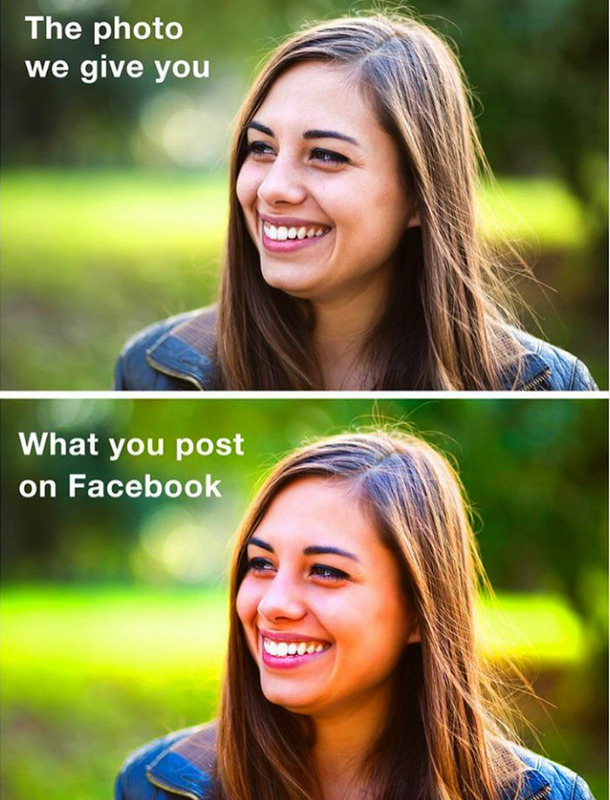 Looking forward to the next post. I'm sure I've said this before and ill say it again. Your photography tips are the bomb! They've really helped me.